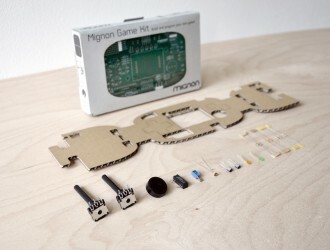 Game controlled? 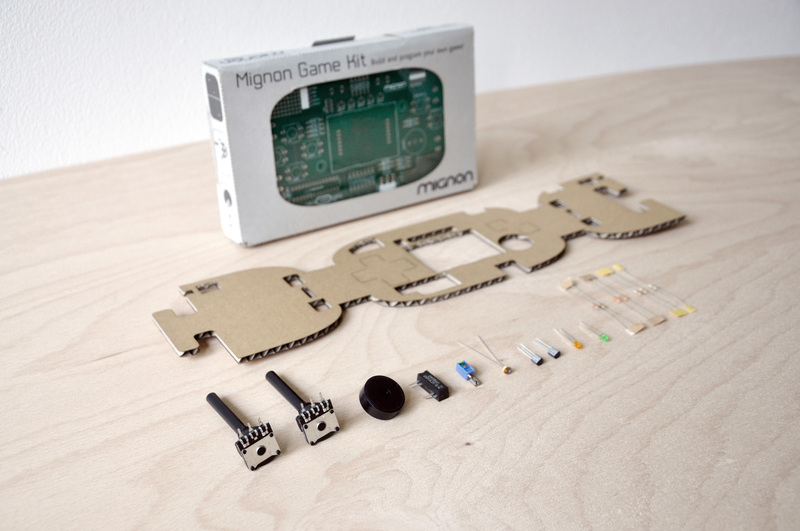 CODE IT YOURSELF! 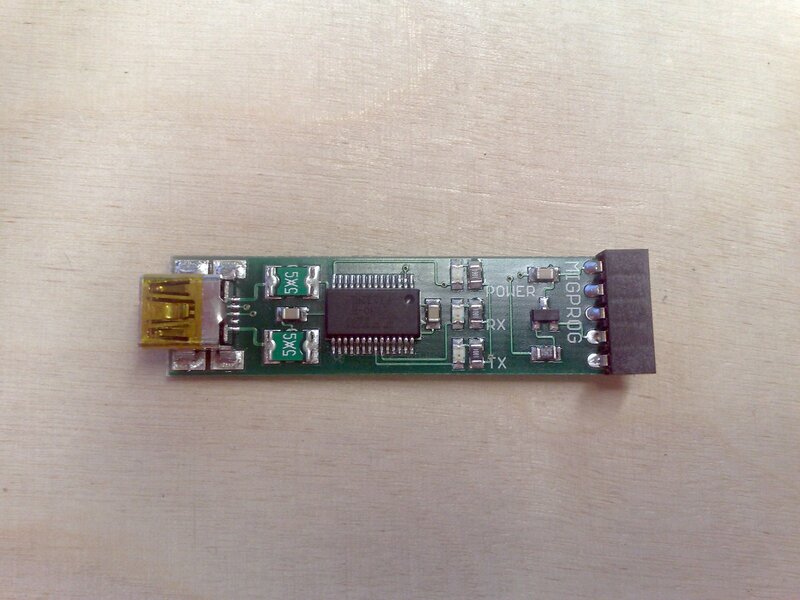 The MigProg is USB to serial converter which provides a TTL signal, 5 V power supply and a auto-rest-signal. 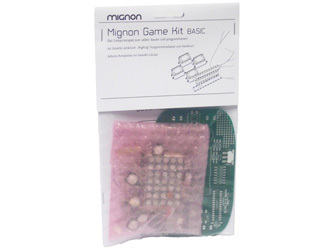 It comes as a ready to use pre assembled programming tool for the Mignon Game Kit.